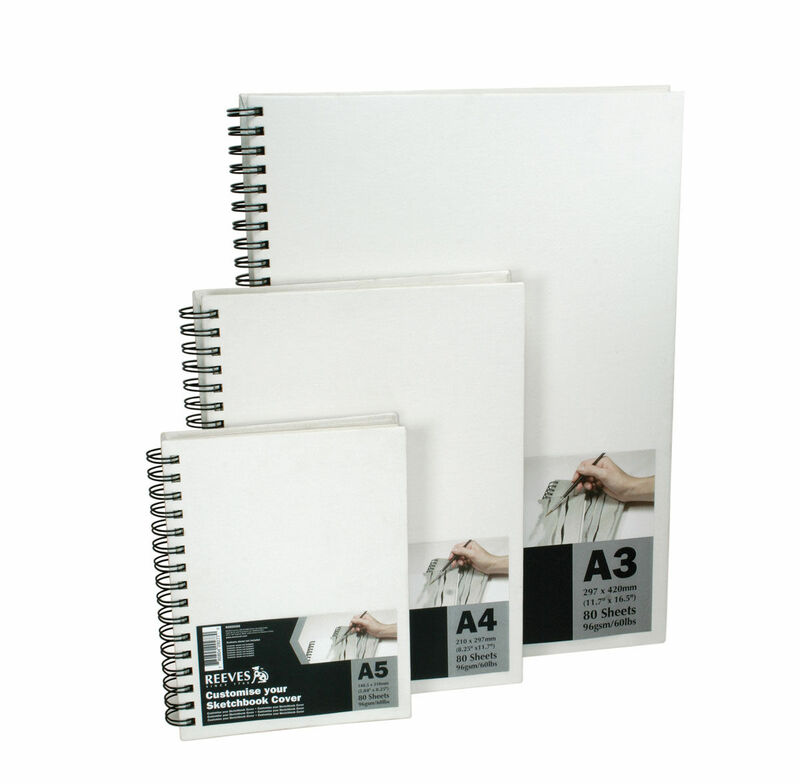 A range of sketchbooks with blank pages for sketching, drawing or painting. Choose either harbound or spiral to express your creativity. 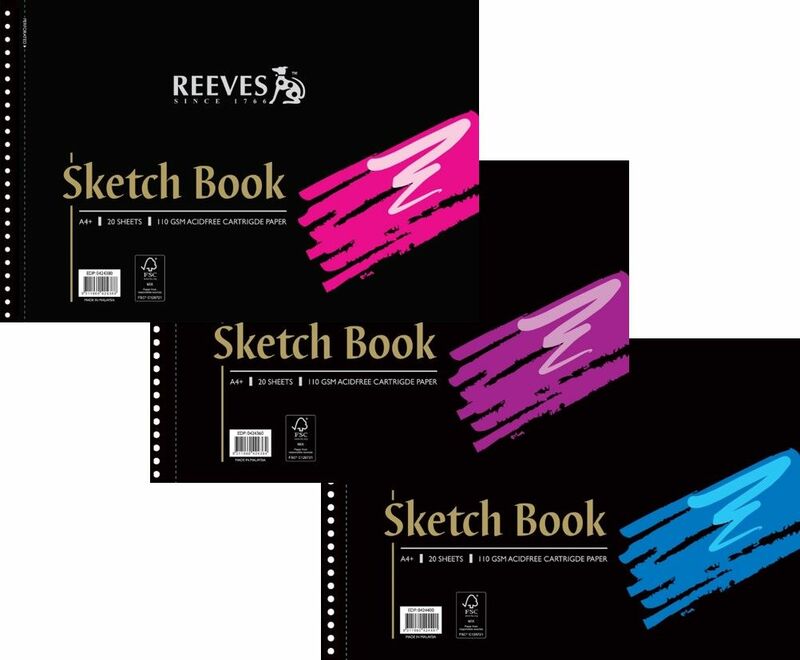 Reeves Sketch Books allow you to sketch and draw in style. 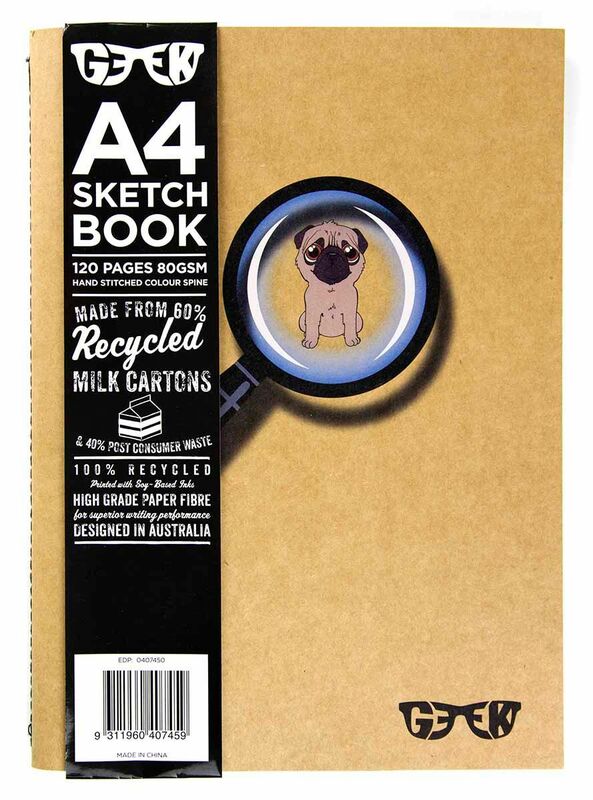 Geek Milk Carton Sketch Book covers are made from 60% recycled milk cartons and 40% post consumer waste. 120 pages, 80gsm paper. Available in A4, A5 and A6. 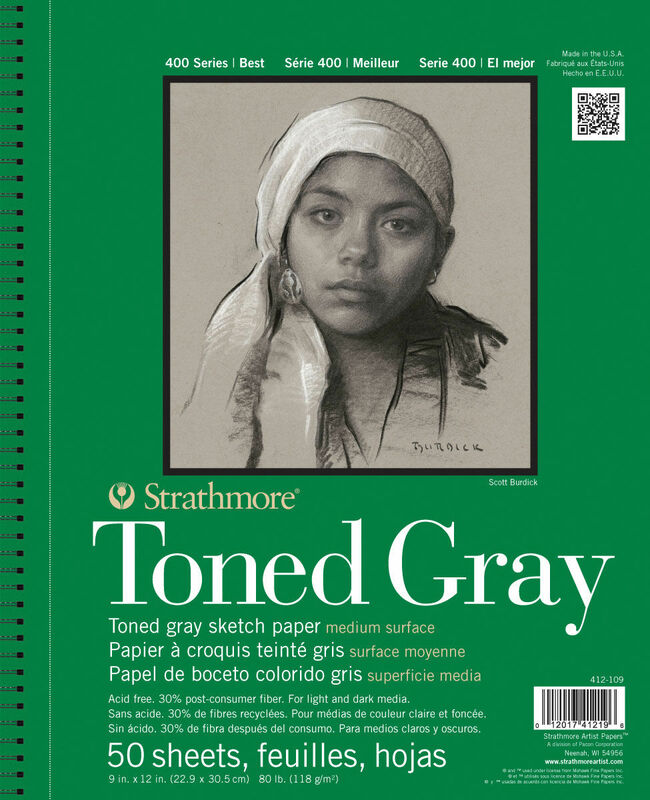 Jasart Premium Hardbound Sketchbooks are made with heavyweight paper with a textured "canvas" finish hard cover. 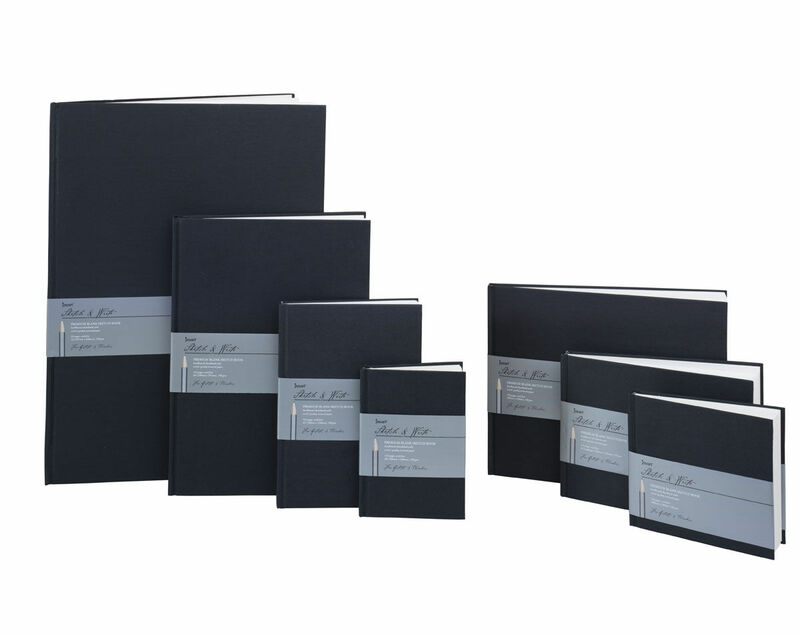 Reeves Canvas Notebooks unique design allows you to customise and personalise your very own visual diary.